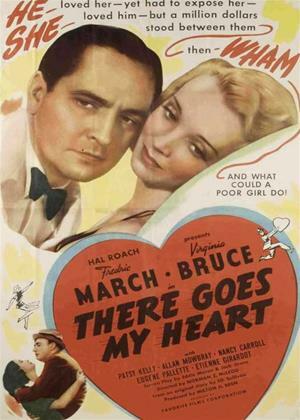 Fredric March, Virginia Bruce, Patsy Kelly et al. Eager to break free of her constrained life, heiress Joan Butterfield runs away from her grandfather's yacht just as reporter Bill Spencer arrives to get a rare photo of her. Befriended by the kind Peggy, Joan takes an assumed name and moves in with Peggy, then joins her working at Butterfield's department store. Bill, who has begun an article on Joan, visits the store and, recognizing her there, realizes that he has stumbled upon a hot story.